Top (l-r): Susan Jones, Ann Bair, Kirt Hatch, Mrs Faun Dahle, Charles Pratt, Jeff Theurer, Zan Christensen, Mrs Leola Ash, Barbara Housley, Jane Robinson, Sandra Jonas; Middle: Sherri Bundy, Faye Housley, Peggy Plant, Barbara Watts, Debbie Day, Shanna Bullen, Fern Housley, Beth Cartwright; Front: Steven Bowles, Reed Webb, Kim Christensen, Jay Purser, Gary Anderson, Leslie Smith, Jimmy Johnson. 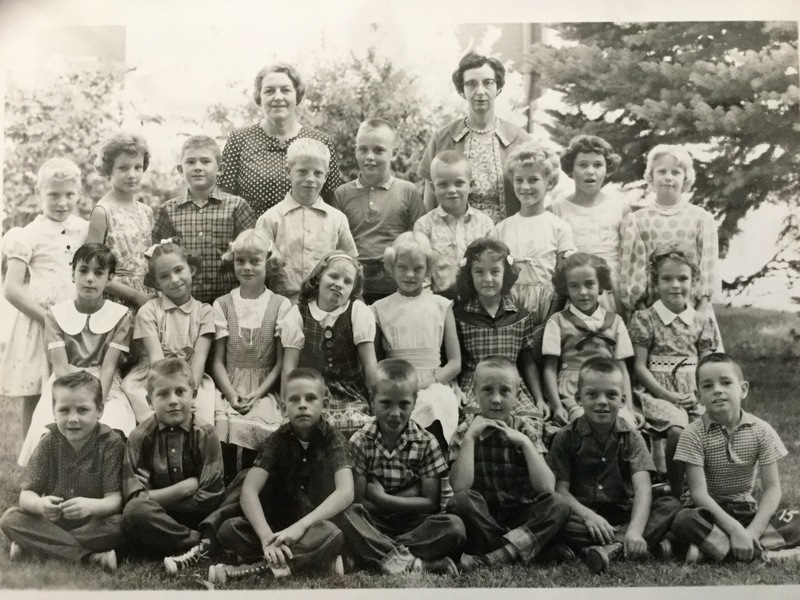 This 3rd grade picture is from the 1962 – 1963 school year at Park Elementary in Richmond, Utah. 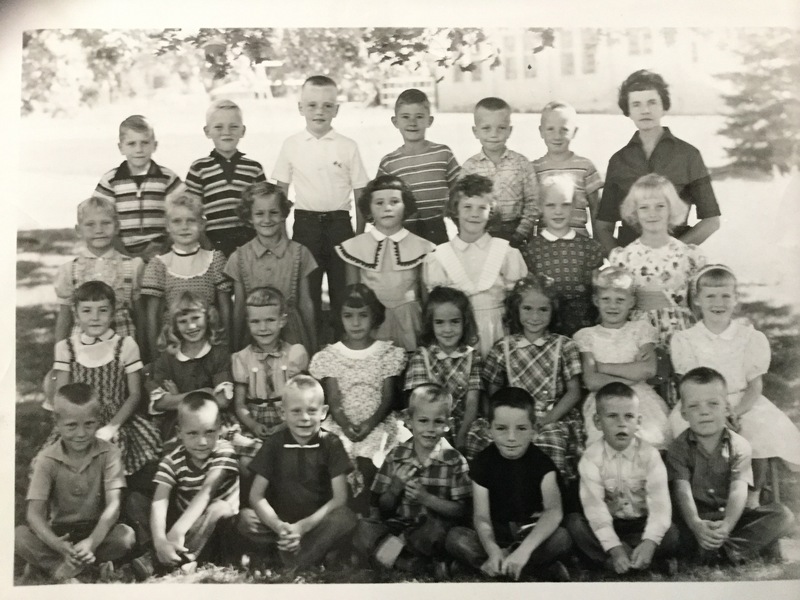 This picture is from the 1961 – 1962 school year at Park Elementary in Richmond, Utah. 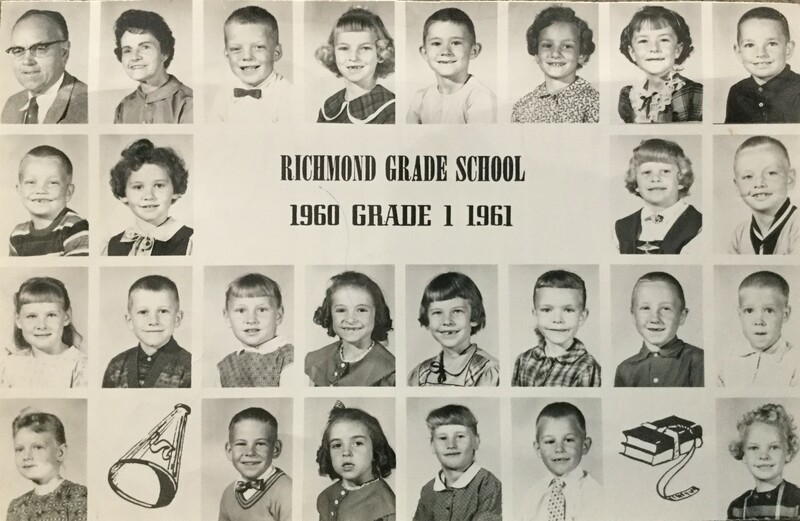 This picture is from the 1960 – 1961 school year at Richmond Grade School (the name given in the photo). I only knew it as Park Elementary. 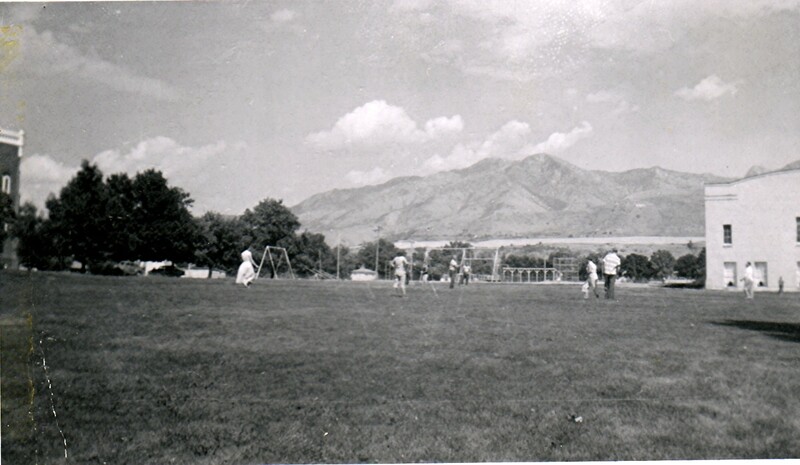 Playground to the North of Park Elementary, see the Benson Stake Tabernacle on the far left. I had to do some research and talk to a few people. Originally the site of Park Elementary was the old Richmond High School. Richmond High School was built in 1911-12. North Cache High School was built in 1920. Richmond High then became Richmond Grade School. In 1939 an addition was built and it was named Park Auditorium. Richmond Grade School was always called Park Elementary, but nobody knows when it formally changed or adopted the name. Cache County School District just recently abandoned the buildings and donated it to Richmond City. 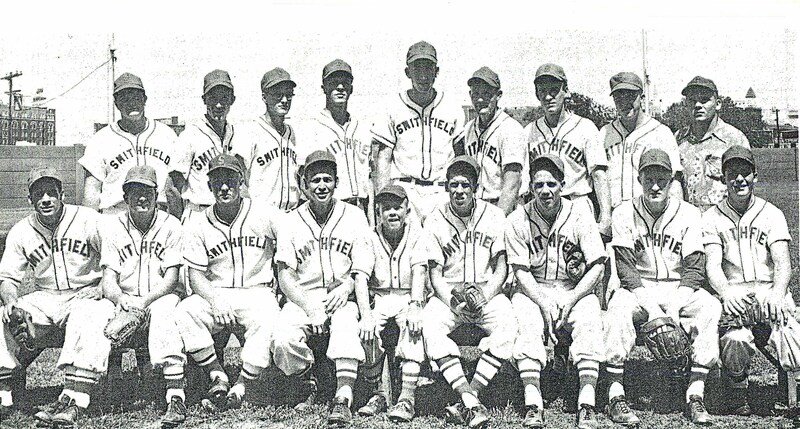 The students now attend White Pine which is now an elementary school. I understand the 1911-1912 high school portion has been torn down with the 1939 Park Auditorium addition the oldest portion of the complex. The Auditorium and other newer additions are still present, but will now house Richmond City offices. 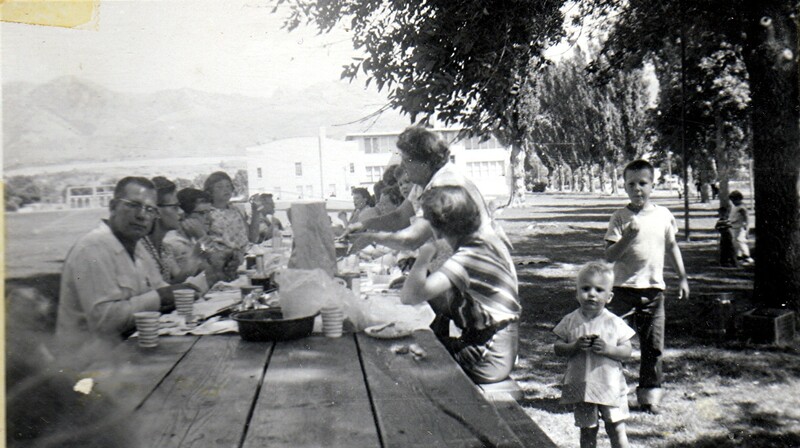 1959 Jonas Reunion with Park Elementary in the background with the auditorium addition. Mr. Oral Lynn Ballam (1901 – 1993). 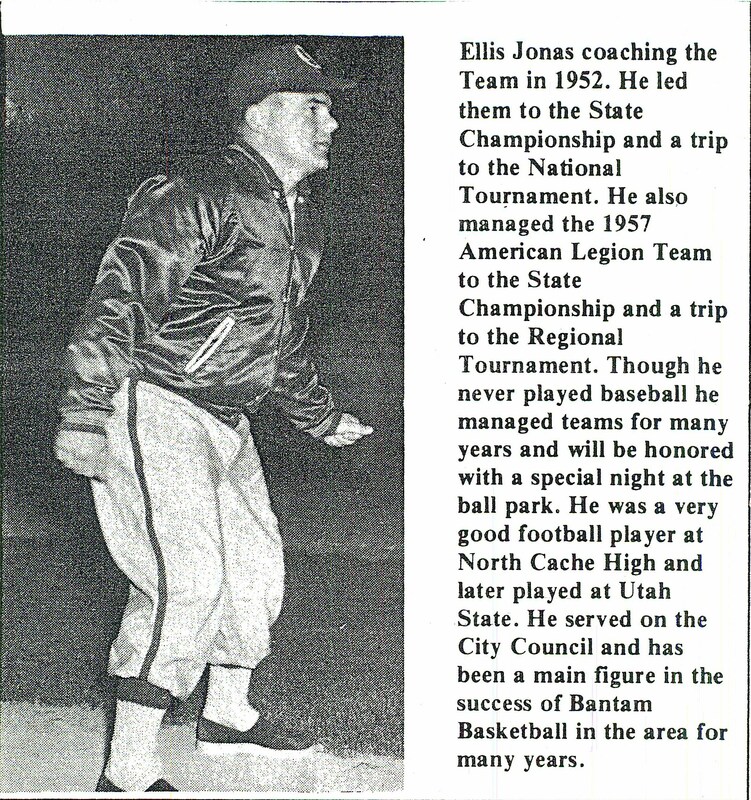 He was both the Principal and 1st Grade Teacher. He has appeared in other posts as teacher and also as student!